Google's big $200 million stake in the Spinning Spur wind farm is the company's 10th renewable energy investment since 2010. More than 90% of Google's revenue comes from search, but some of the company's biggest bets are being made in seemingly unrelated fields. You've heard about Google's driverless cars, virtual-reality glasses and plans for a space elevator. What's less well-known is that the company is also a huge investor in green energy. Google (GOOG) announced another big renewable energy deal on Wednesday, purchasing a $200 million stake in a wind farm in west Texas. 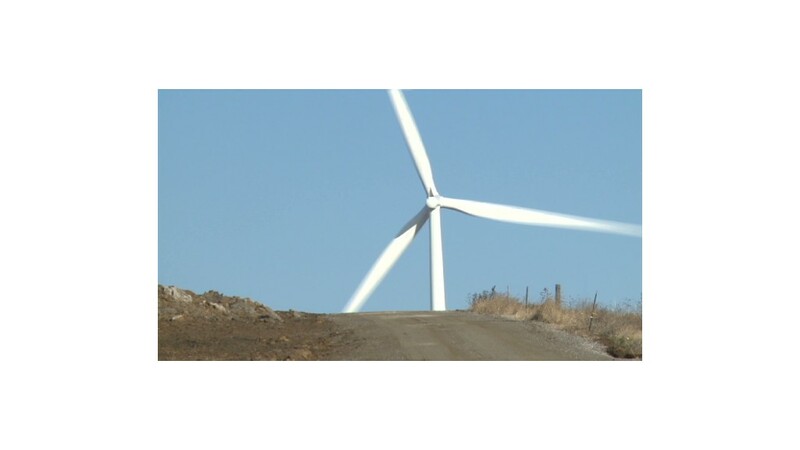 The 161 megawatt Spinning Spur Wind Project in Oldham County, Texas, generates enough energy to power more than 60,000 homes, the search giant said. Its 70 turbines are located in a particularly windy section of the Texas Panhandle and began spinning full-time in the last few weeks of 2012. Google's massive data servers rack up enormous electricity bills. Greenpeace, the environmental activist group, estimates that Google's eight current and planned server farms could consume 476 megawatts of electricity if they were operating at full capacity. That's enough to power all the homes in San Diego. Google has said that it doesn't use nearly that much energy, because its servers are never operating at full capacity. Spinning Spur is the 10th green energy investment Google has made since 2010. It's the second most expensive investment, behind only a $280 million stake in SolarCity, a solar systems company. 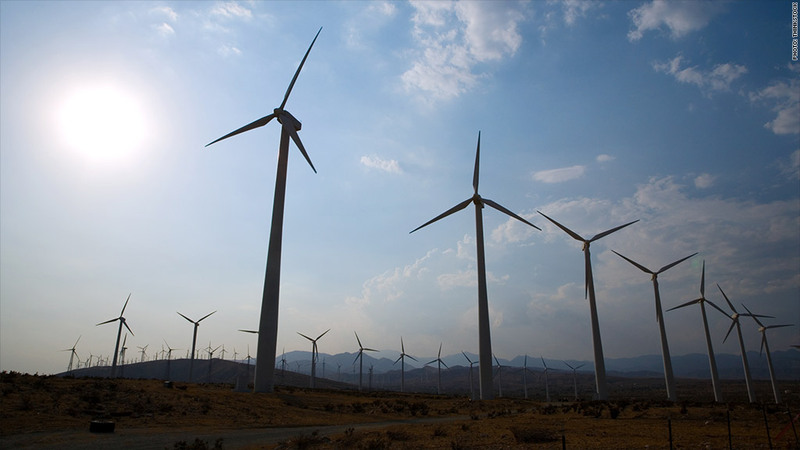 The company has five solar investments and five wind investments. In all, Google has invested more than $1 billion in renewable energy. The company said all 10 projects are capable of generating a combined 2 gigawatts of power -- enough to power 500,000 homes for a year.